Find out what's covered in our RecyclerView video tutorial series, from basic setup to animations and common interactions. Download the starter app and build it in Android Studio, and take a peek at the included starter layout files. See how to setup a basic RecyclerView, along with the corresponding LayoutManager, Adapter, and ViewHolder. Learn how to connect the model data displayed in the RecyclerView to the corresponding objects in the view layer. Practice what you've learned so far to add more data into the rows of the RecyclerView, and then see a solution. See how to respond to clicks on the rows of the RecyclerView, and take the user to a detail screen for the corresponding row item. Take all the basics of RecyclerView that you've learned so far to build a Favorites screen for the sample app. 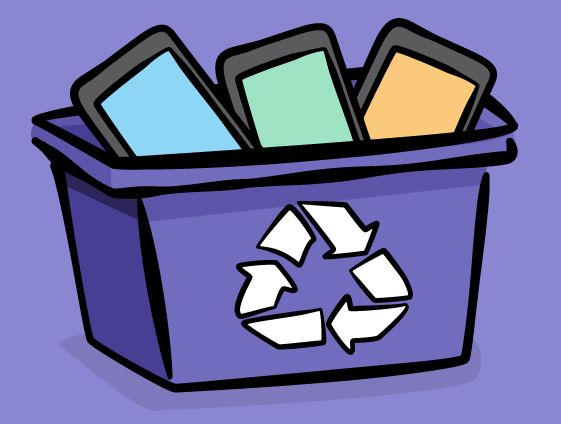 Let's review what you've covered in this first part on RecyclerView basics, and discuss what's next. Let's take a quick look at the layout managers that you'll learn about in this part, and describe the capabilities of each. Learn more detail about LinearLayoutManager by creating a horizontal RecyclerView on the detail screen. Create a nested RecyclerView, learn about LinearSnapHelper, and improve performance with a RecycledViewPool. See how to create a grid of items with RecyclerView using GridLayoutManager, replacing the need for GridView. See how to use varying span sizes within a RecyclerView managed by GridLayoutManager using a span size lookup. Practice setting custom span sizes on a RecyclerView managed by GridLayoutManager, then see a solution. Learn how to handle the case of grid items having different natural sizes using StaggeredGridLayoutManager. Add a menu to allow switching between span sizes for a RecyclerView managed by a StaggeredGridLayoutManager. Practice what you've learned about layout manager to create a grid of items on the detail screen, then see a solution. Let's review what you learned about the various RecyclerView layout managers, and discuss what's next. Learn about the objectives of this part, which are to become familiar with the capabilities of ItemDecoration and to see how to animate items in a RecyclerView. See how to use ItemDecoration with a RecyclerView to control the spacing around the items utilizing offsets. See how to use ItemDecoration with a RecyclerView to create separators between the elements in a list. Practice using ItemDecoration with a RecyclerView to create separators between the items in a grid, then see a solution. Discover how to use animations to add dynamic effects to the presentation of the items in a RecyclerView. Practice using animations to add dynamic effects to the presentation of the items in a RecyclerView. Let's review what you learned about using ItemDecoration and animations with a RecyclerView, and discuss what's next. Learn about the objectives of this part, which are to become familiar with using different view types in a RecyclerView. See how to sort the items displayed in a RecyclerView into groups and then add section headers to the groups. Use view types to customize the display of items displayed in a RecyclerView, based on the type of the item. Practice using view types to customize the display of certain items in a RecyclerView, then see a solution. Let's review what you learned about using view types for items displayed in a RecyclerView, and discuss what's next. 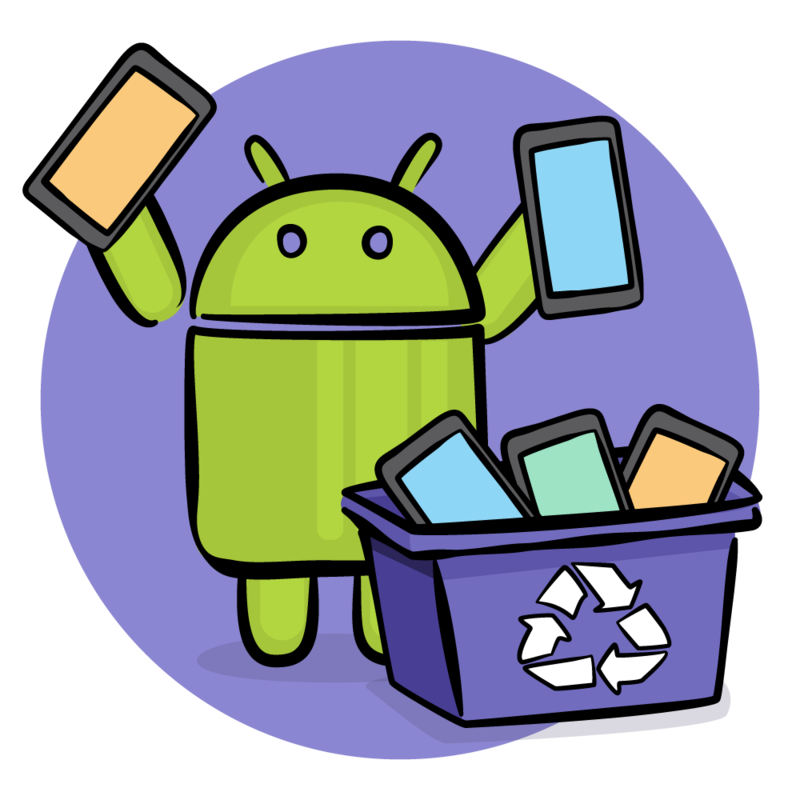 Learn about the objectives of this part, which are to become familiar with common interactions with a RecyclerView, such as drag and drop and swipe-to-delete. Discover the capabilities and use cases for combining the ItemTouchHelper class with a RecyclerView. See how to use ItemTouchHelper to create a basic capability to rearrange the items in a RecyclerView. See how to setup drag handles and item selection highlighting using ItemTouchHelper with a RecyclerView. See how to use ItemTouchHelper to add a basic swipe-to-delete capability for the items in a RecyclerView. In this final episode, we'll summarize the course, and then see an overview of RecyclerView topics that were not covered.